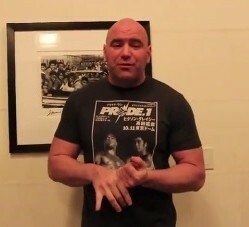 UFC Head Honcho (that’s an official title) Dana White takes fans behind the scenes of UFC 169: Barao vs. Faber II and UFC 170: Rousey vs. McMann in preparation for this Sunday’s UFC Fight Night 38 card in Natal, Brazil headlined by Dan Henderson vs. Mauricio “Shogun” Rua. Remember UFC 170? It was just a couple events ago. Take a minute to relive some of the big hits and highlights. 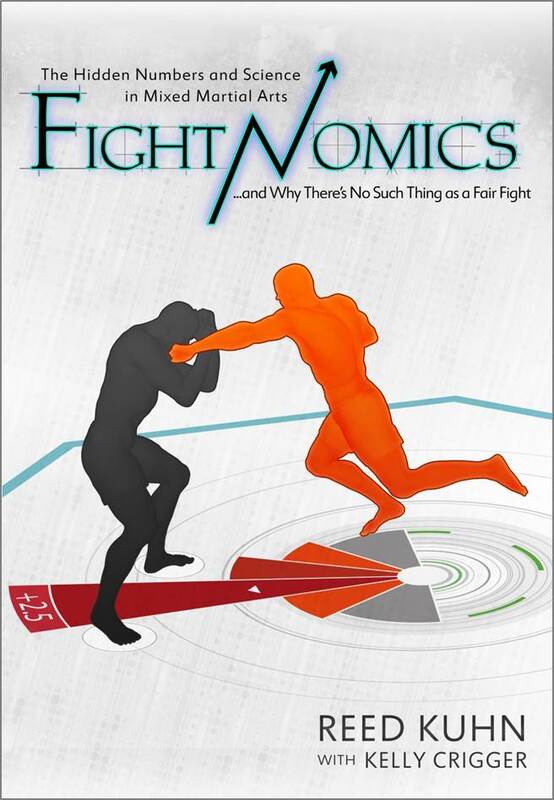 Well, UFC 170 is in the books and once again, on Monday we have cornered Dr. Ferguson for a moment to get his take on UFC 170, Ronda Rousey, Sara McMann, Daniel Cormier, Randi Miller, Jessica Eye and so much more. The first season of all women contestants will get two lightweight powerhouse’s as their coaches for the upcoming installment of The Ultimate Fighter. 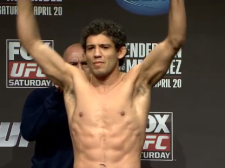 Dana White tweeted the press release late last night to announce that Anthony Pettis will head up a team of strawweights and put them against a crew coached by Gilbert Melendez. The UFC 170 PPV event took place on Saturday night with UFC women’s bantamweight Ronda Rousey defending her title against Sara McMann in the main event. Also, Daniel Cormier made a successful transition to the light heavyweight champion with a one sided beatdown of former training partner Pat Cummins. 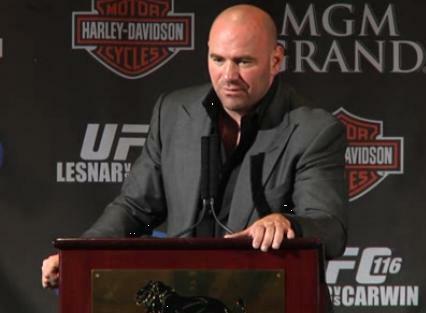 UFC President Dana White spoke with the media after the UFC 170 post-fight news conference from the Mandalay Bay Events Center. White spoke on the performance of UFC women’s bantamweight champion Ronda Rousey in the main event and potential of her facing Cris Cyborg. Also, he gave his thoughts on Daniel Cormier as a light heavyweight, and provided injury updates on some of the fighters. 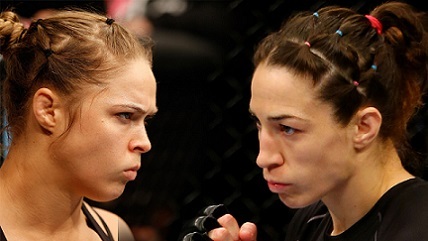 The following quotes are from tonight’s UFC 170 POSTFIGHT SHOW ON FOX SPORTS 1 for UFC 170: ROUSEY VS. MCMANN. 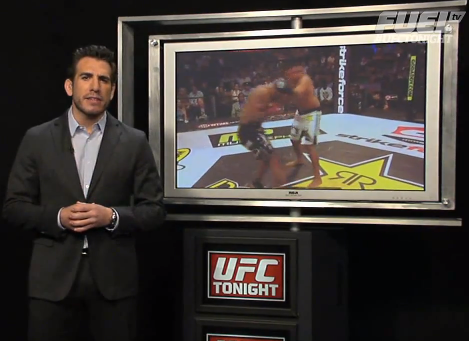 The show was hosted by Jon Anik, with former UFC bantamweight champion Dominick Cruz, UFC light heavyweight Phil Davis and Kenny Florian offering analysis. Heidi Androl conducted interviews on-site. 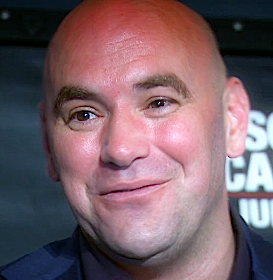 Watch Dana White and the cast of this event take questions about what transpired in the player above. 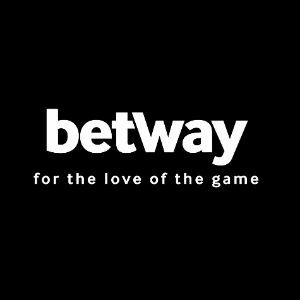 If you missed any of the action check out the ProMMAnow.com play by play here. 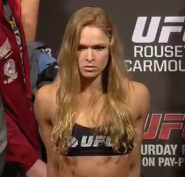 In a first for “Rowdy” Ronda Rousey, she finishes Sara McMann with a body shot TKO. Did anyone see that coming?